Scooby-Doo, Where Are You!” For nearly 50 years, this call has summoned the beloved animated Great Dane wherever help is needed. The U.S. 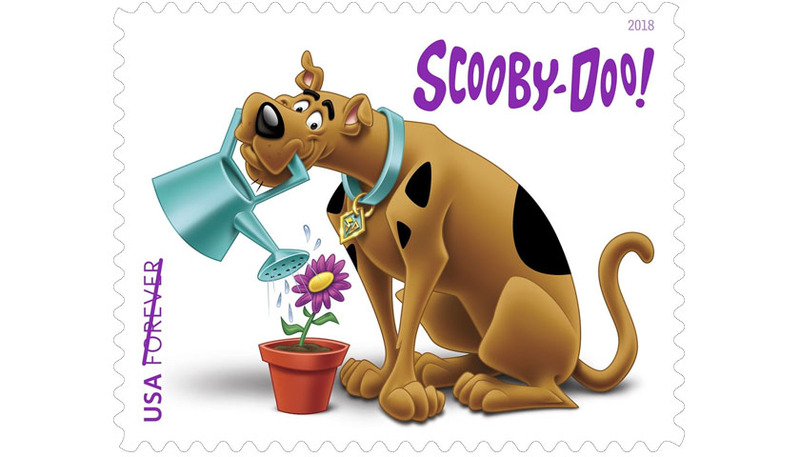 Postal Service, in collaboration with Warner Bros. Consumer Products, is excited to announce a new Forever stamp will be issued July 14 highlighting the popular canine and his new social responsibility initiative, Scooby-Doo DOO GOOD. The stamp ceremony will be held at the Mall of America in Bloomington, MN.